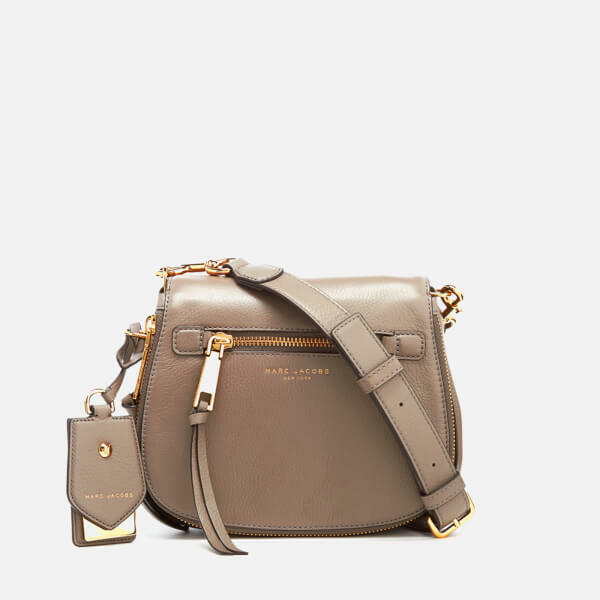 Women’s small ‘Nomad’ bag from Marc Jacobs. 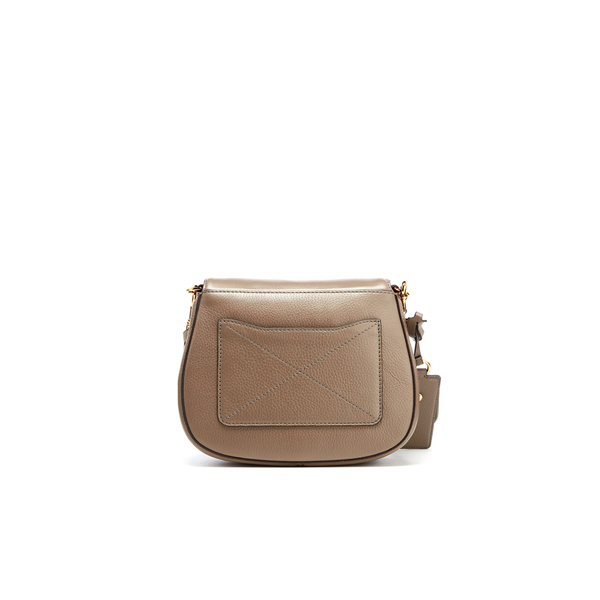 Crafted from premium leather, the saddle bag comprises a fold over front secured with a concealed magnetic snap closure. 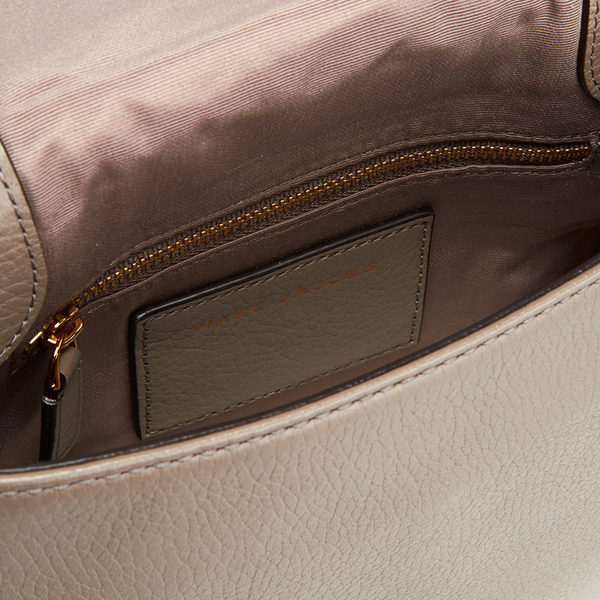 The bag opens to reveal a lined interior complete with two interior slip pockets and a zip pocket. 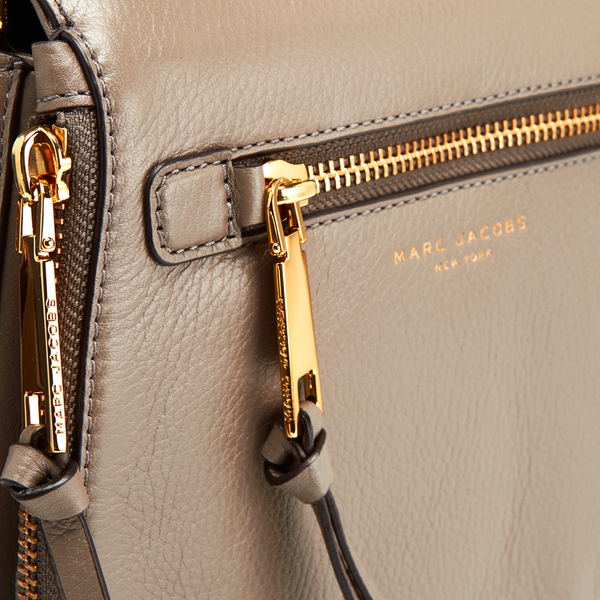 An exterior zip pocket and slip pocket offer additional, quick access storage. 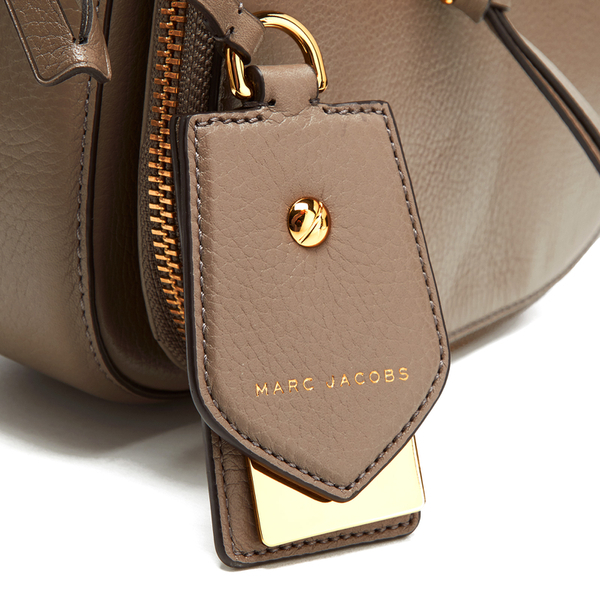 Transported via a detachable and adjustable cross body strap, the bag is complete with gold tone hardware, a removable luggage label charm and Marc Jacobs branding. Dimensions: H: 19cm x W: 23.5cm x D: 7.5cm. Handle Drop: 53.5cm.